Got a gamer on your list? 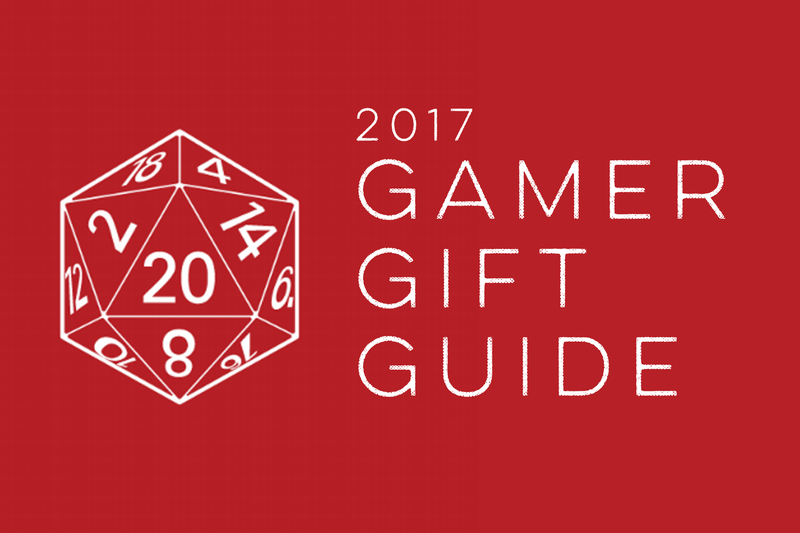 For Crit For Brains’ 2017 Christmas gift guide, we threw together a list of items from things we reviewed, saw, played, heard about and drooled over. A quick note: You can support Crit For Brains by shopping at Amazon via this link. Anything you buy (even if it’s not game-related) generates a small kickback that helps us run this blog. Thanks for your support! It’s just like Pathfinder, but in space. The sci-fi RPG from Paizo is laid out in this 528-page core rulebook, which lets you create characters as a player or run games as a GM. 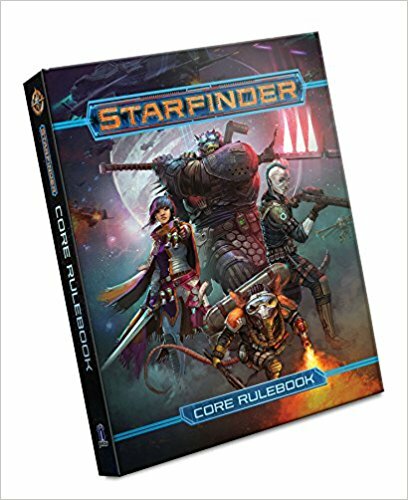 There’s the usual races and classes as well as starship combat rules, details on Starfinder’s setting and hundreds of spells. Get it on Amazon. 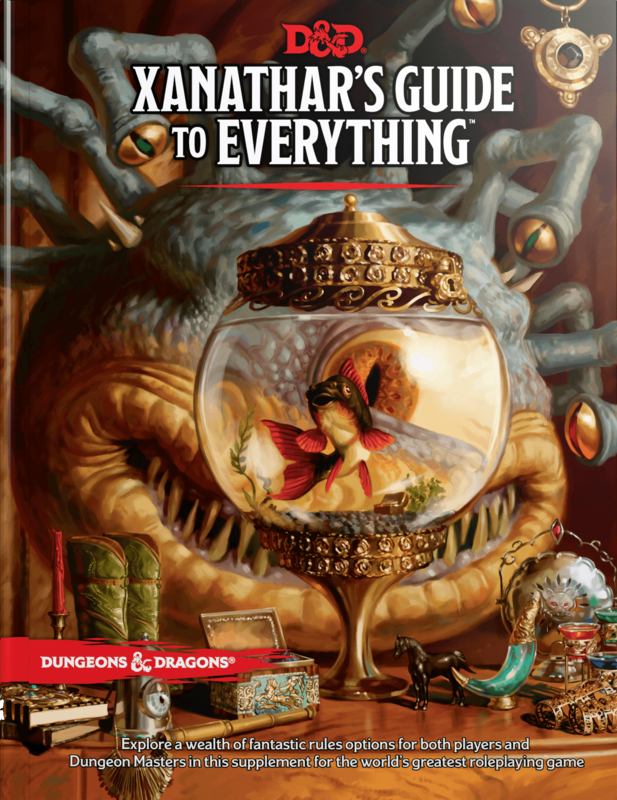 Xanathar’s Guide to Everything – The first big rules expansion for D&D’s 5th edition, Xanathar’s Guide adds dozens of new subclasses and has expanded and alternate rules to help DMs. It’s amazing. Get it on Amazon. Tomb of Annihilation – An homage and update to Tomb of Horrors, this hardcover takes the adventure to the island of Chult, where dinosaurs roam and the evil lich Acererak has constructed another impenetrable tomb. Get it on Amazon. Tales From the Yawning Portal – Seven classic D&D dungeons have been updated to 5e in this book. Play through the classics: Against the Giants, Dead in Thay, Forge of Fury, Hidden Shrine of Tamoachan, Sunless Citadel, Tomb of Horrors and White Plume Mountain. Get it on Amazon. Volo’s Guide to Monsters – The meat of this book is stats for 120 new monsters, but there’s also info on nine major monster groups (orcs, goblins, etc.) as well as details for playing seven monster races as PCs. Get it on Amazon. Every month, a new treasure chest of loot arrives at your door. 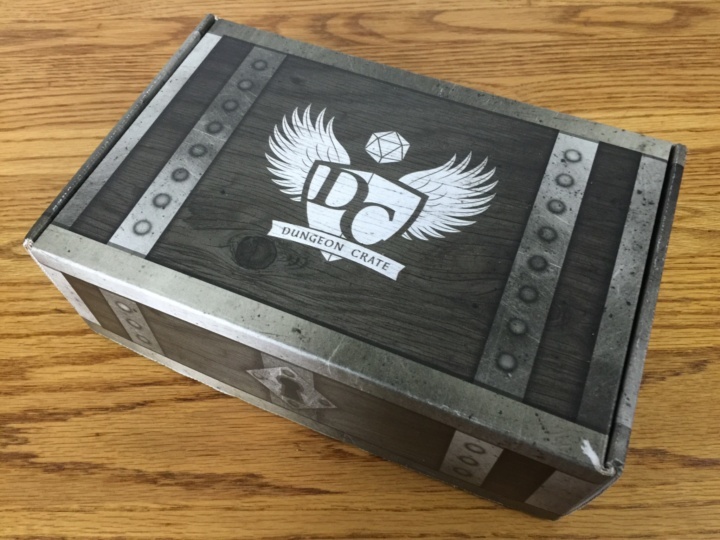 Dungeon Crate is a subscription box full of fantasy RPG goodies including minis, maps, adventures, dice, tokens and other tabletop accessories compatible with D&D, Pathfinder and other fantasy RPGs. Subscribe on DungeonCrate.com. 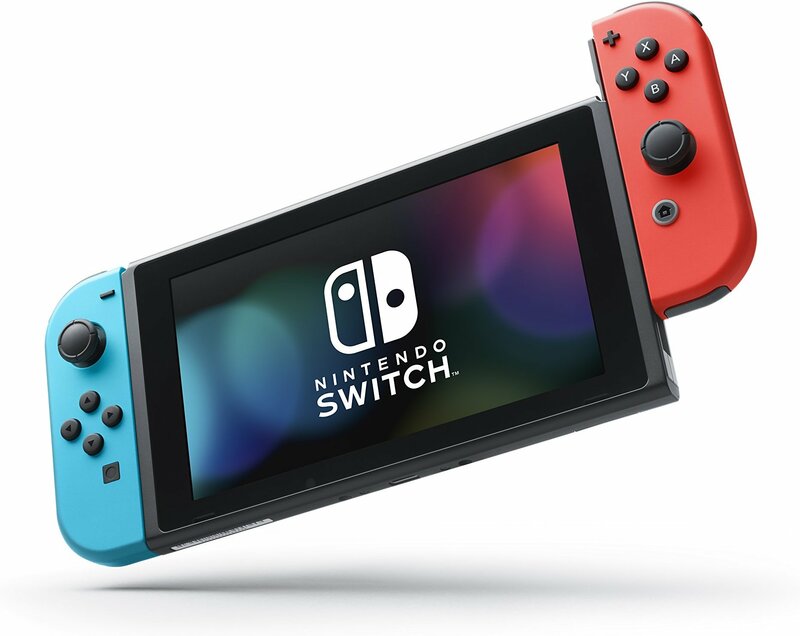 The latest Nintendo console is wonderful. You can hook it up to your TV or pop it out and play it on the go. And we’ve definitely done both. (Playing Zelda on work trips is a blast.) Get it on Amazon. This deckbuilder is set in the D&D world and lets you play hundreds of class and race combinations as you battle classic D&D monsters. Get it on Amazon. 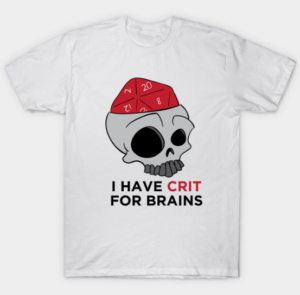 Show your love of games and critical hits (and this site) with our official T-shirt. Get it on our Teepublic store. 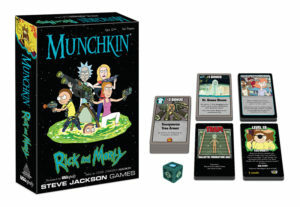 You’ve played Steve Jackson Games’ Munchkin a hundred different ways, and now you can play it with enemies such as Evil Morty and allies like Dr. Xenon Bloom. Get it on Amazon. Explore the land to find the lost ruins of your civilization then rebuild the ancient wonders you find there. This board game is a blast, and it’s a good one to introduce people who haven’t played too many tabletop games. Get it on Amazon. 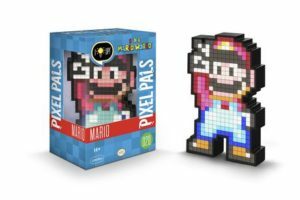 These lighted, pixelated versions of your favorite videogame characters (Mario, Sonic, Master Chief, Megaman, Link, Vault Boy, etc.) are great for any gamer. Get them on Amazon. 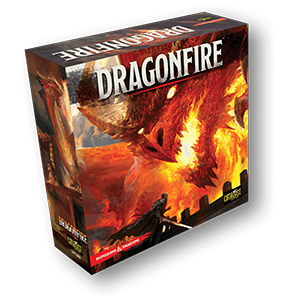 D&D has continued to produce its line of Adventure System board games, and they’re loads of fun. Think of them like playing D&D campaigns without the need for a DM. (You can even rock them solo if you’d like.) Each box is full of minis and dungeon tiles, and comes with a rulebook and adventure book to guide you. 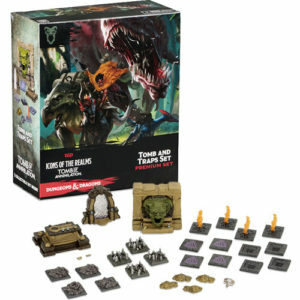 The two latest games also come in a standard edition as well as a premium edition with all the minis pre-painted. Get Tomb of Annihilation and Assault of the Giants on Amazon. Betrayal. Political intrigue. Nazis. 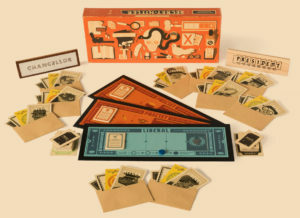 In this game, teams are secretly divided into liberals and fascists, and the fascists secretly work together to undermine their opponents without getting caught. Get it on Amazon. 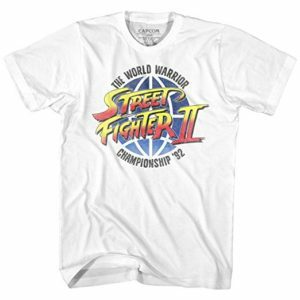 Show everyone how you triumphed over fighters from all over the world with this Championship T-shirt. Get it on Amazon. 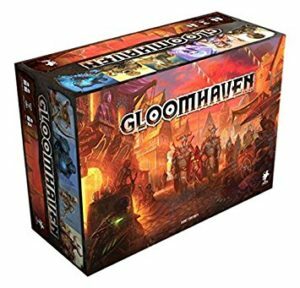 A sort of dungeon-delving, choose your own adventure board game, Gloomhaven is massive (weighs about 20 pounds, and it’s full of miniatures, maps, cards, tokens and all kinds of stuff), incredibly popular and incredibly rare. 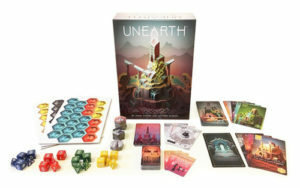 After it’s Kickstarter campaign, the company didn’t produce enough copies to fit demand, which was extremely high because, by all accounts, it’s an amazing game. So good luck finding one. If you do, enjoy the hell out of it. Get it on Amazon. You’re ready to make landfall at your new home. But then you find out the colony is abandoned. 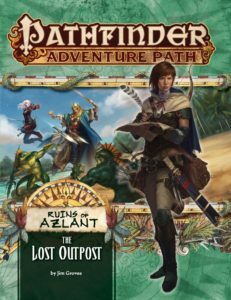 The latest Adventure Path from Pathfinder hasn’t been released in its entirety yet, but the first four volumes are available. In this adventure path, you uncover strange happenings as you search across the island for the whereabouts of the disappeared colonists. Get it on Amazon. 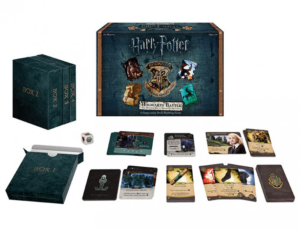 Fans of the Harry Potterverse will dig this deck-building game, wherein you pick your favorite hero and save Hogwarts from peril. (Get the base game here.) The Monster Box of Monster expansion adds 150 new cards (that’s more than the base game) including a host of new monsters, Luna Lovegood as a playable hero and new locations. Get it on Amazon. 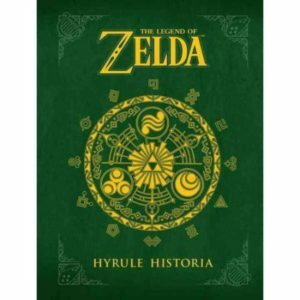 Brush up on your history of Princess Zelda, Ganon and Link, the Hero of Hyrule, in this absolutely badass hardcover book. Get it on Amazon. This deck and dice-building game lets you control the heroes and villains of Star Wars with easy-to-learn rules. 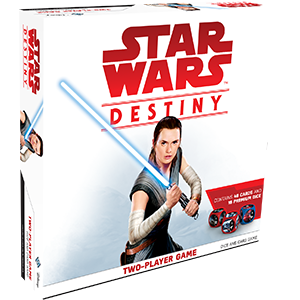 The two-player starter set gives you two optimized decks and dice, and you can expand your collection with character decks and booster packs. Get it on Amazon.